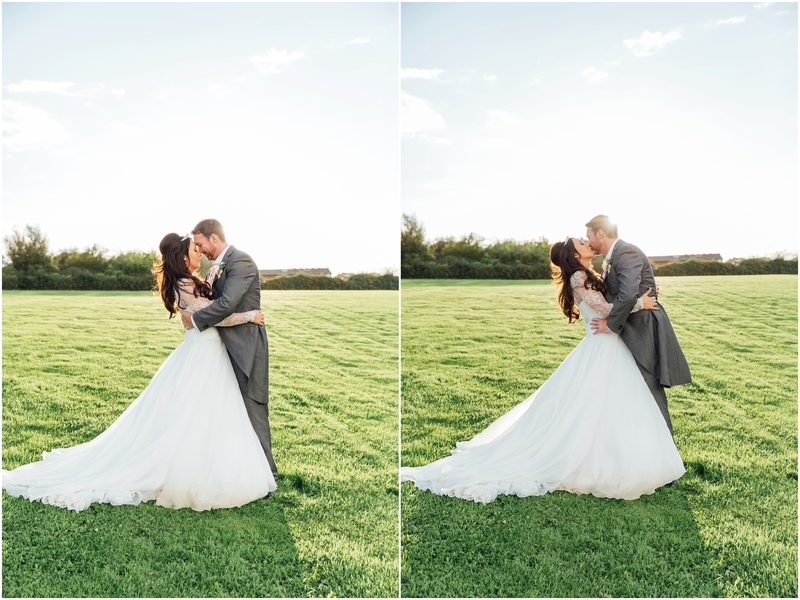 I cannot wait to share this wedding with you! 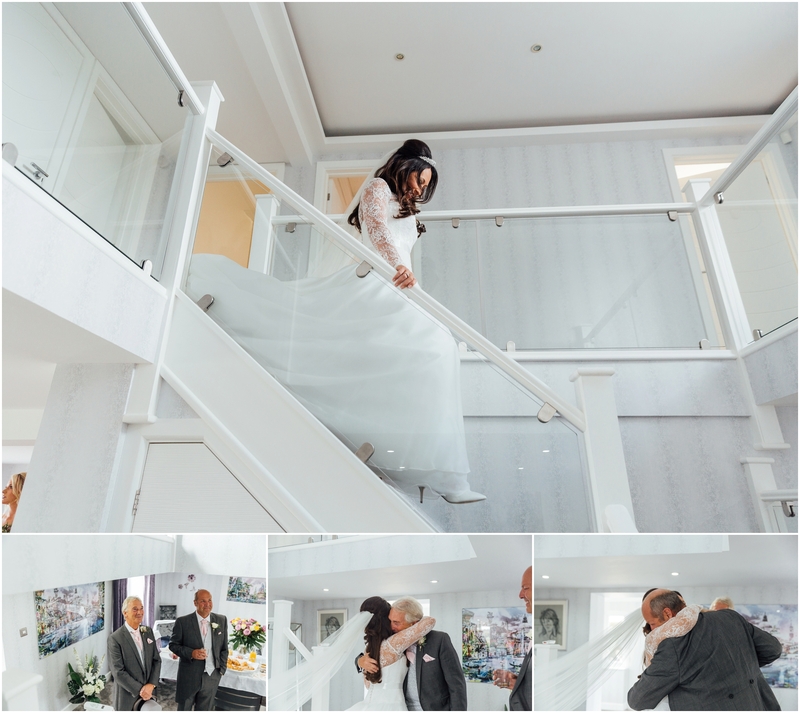 When I originally heard from Jade and Andy when they were looking their wedding photographer – their wedding day plans sounded incredible. 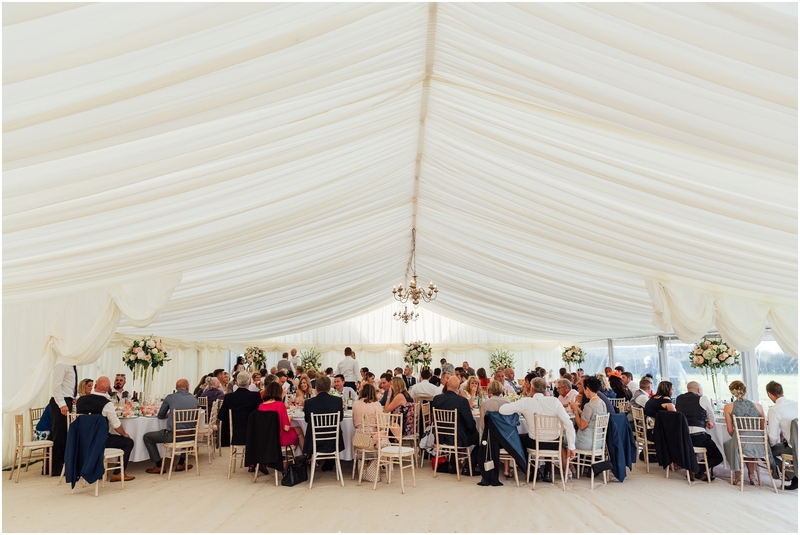 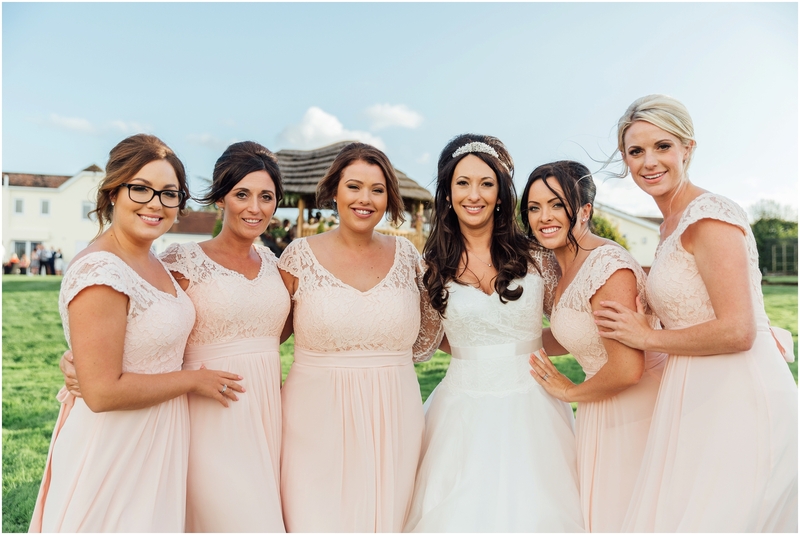 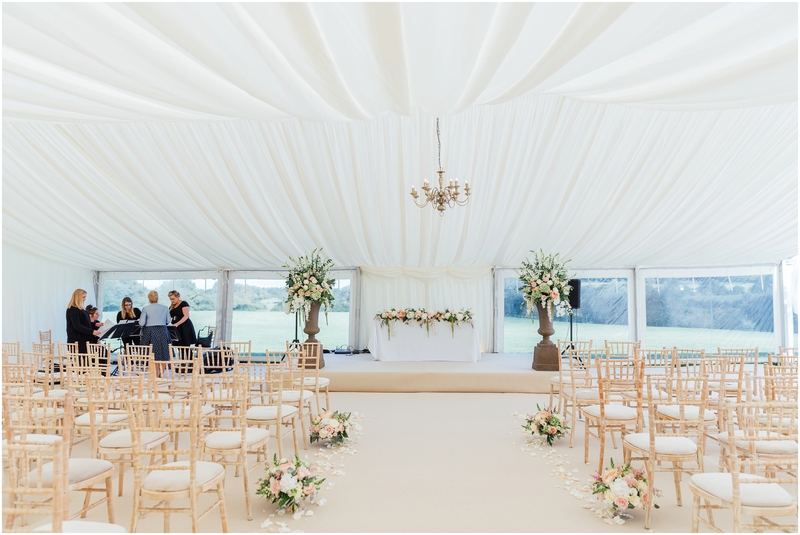 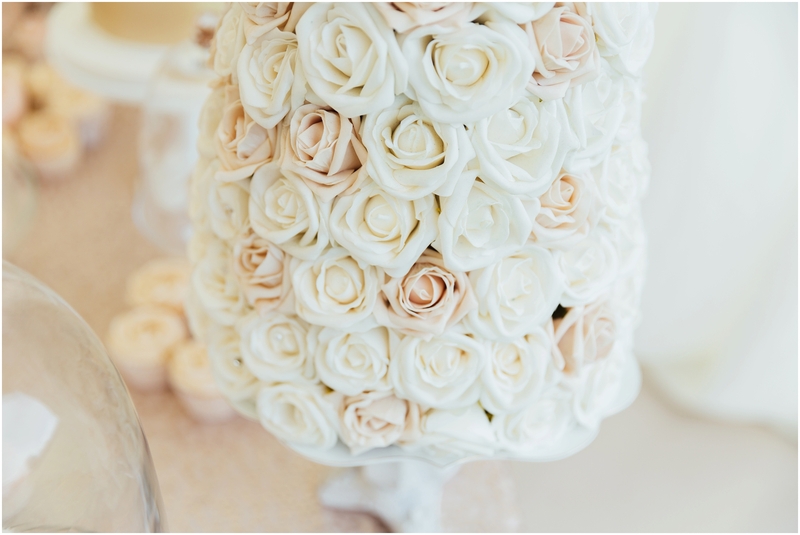 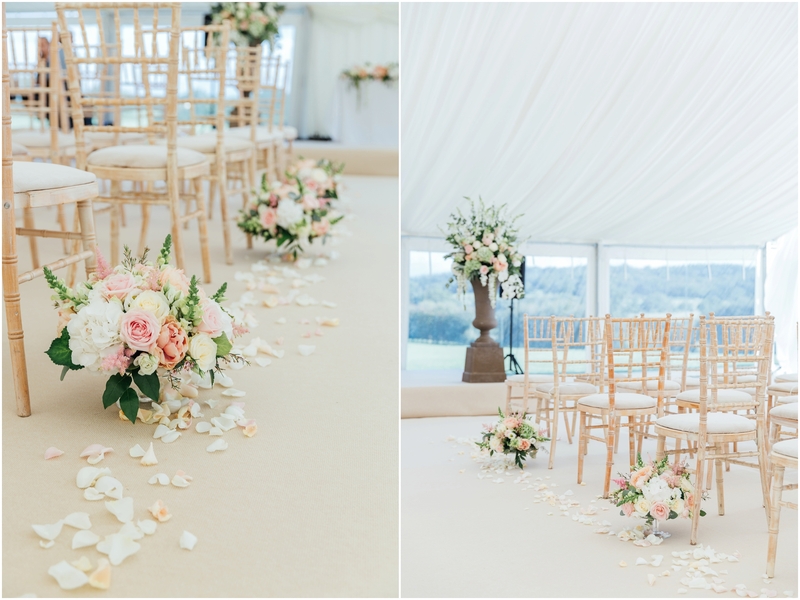 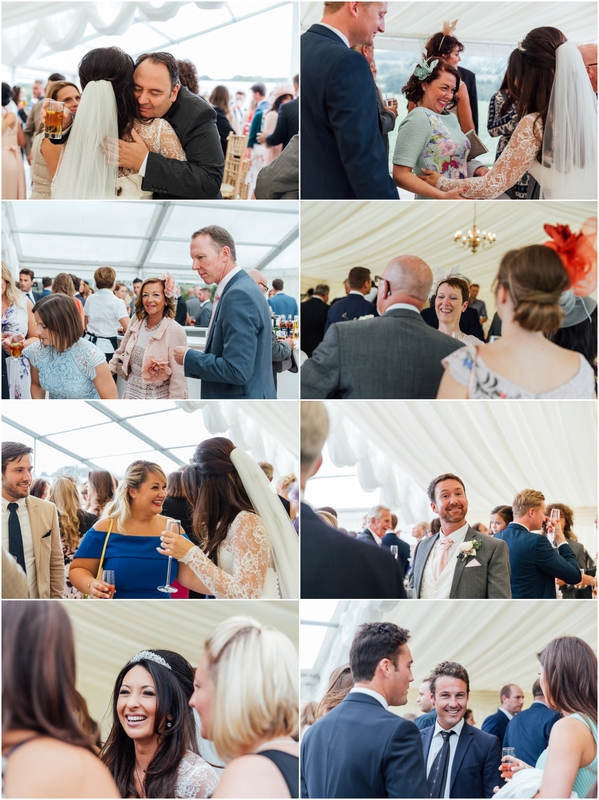 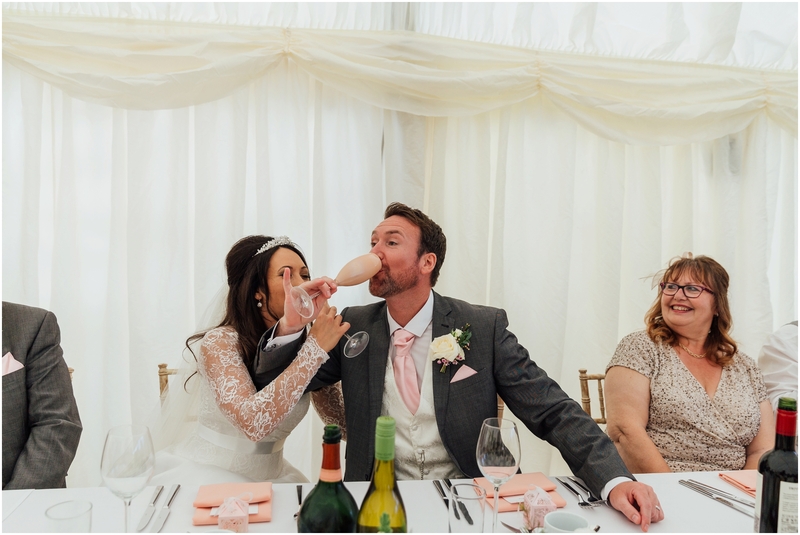 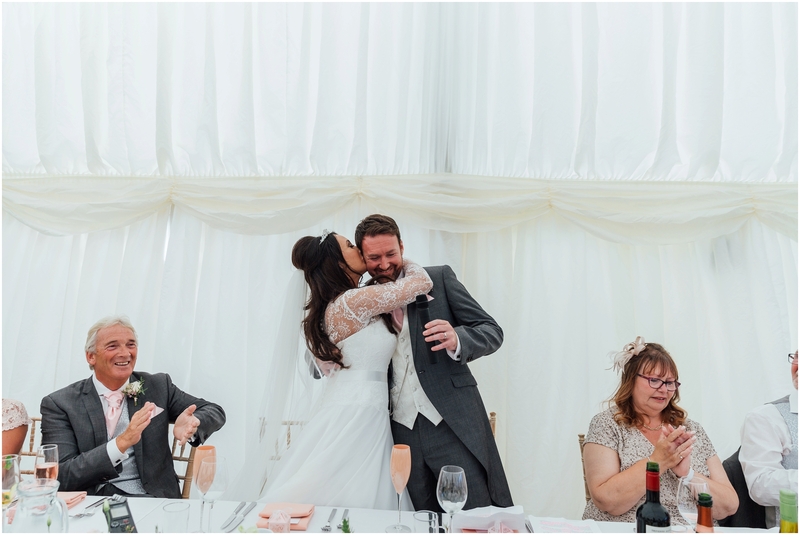 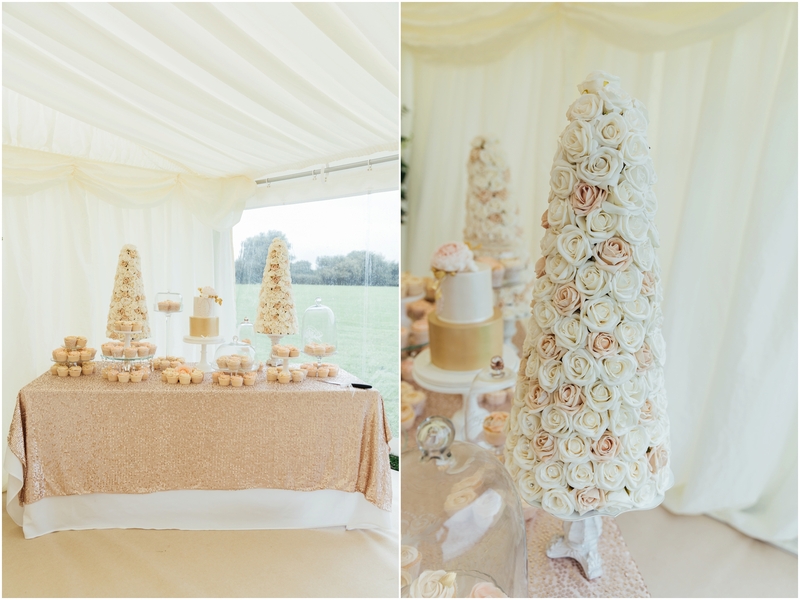 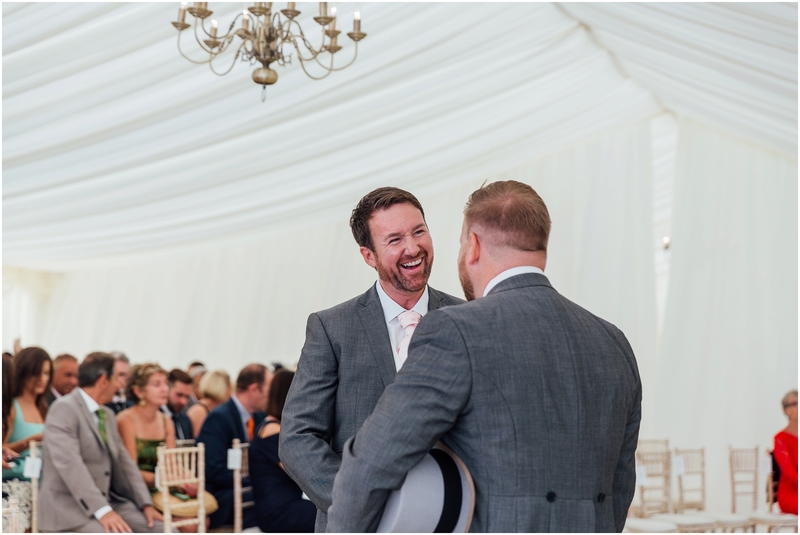 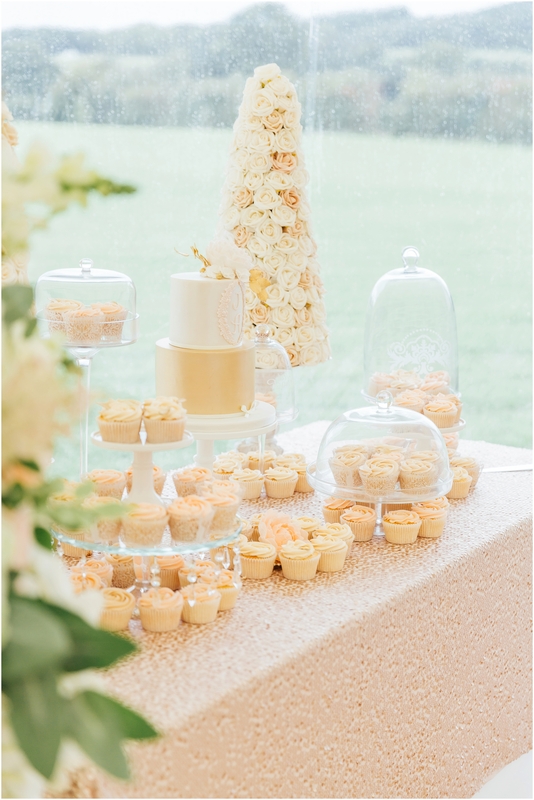 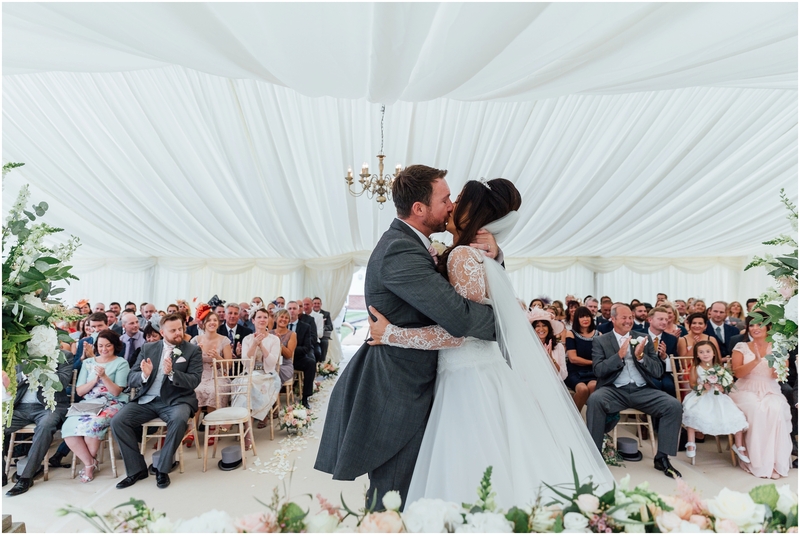 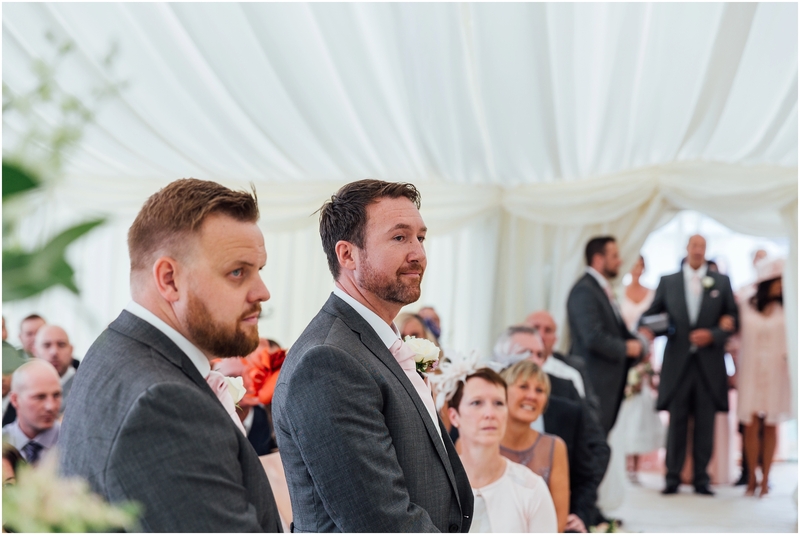 A luxury backgarden marquee wedding, with a romantic feel and a blush, champagne and taupe colour scheme…..it doesn’t get much better than that, and it definitely didn’t disappoint! 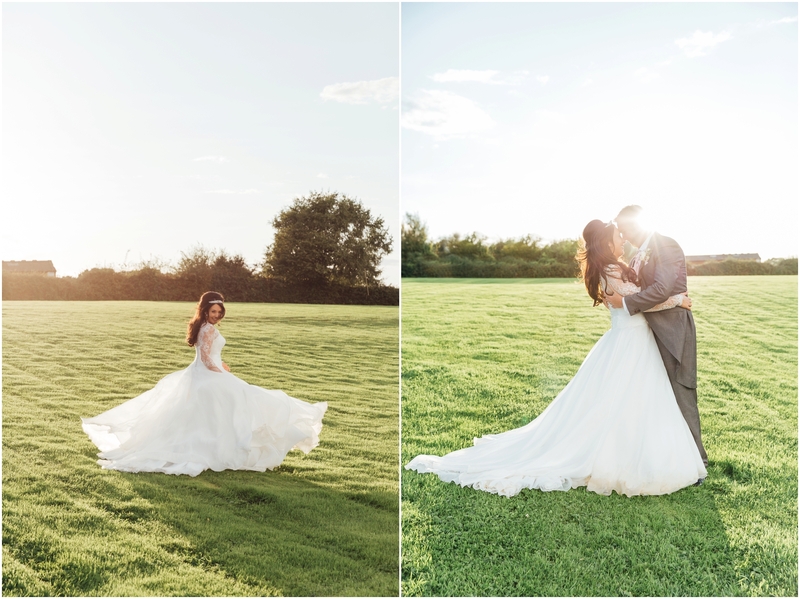 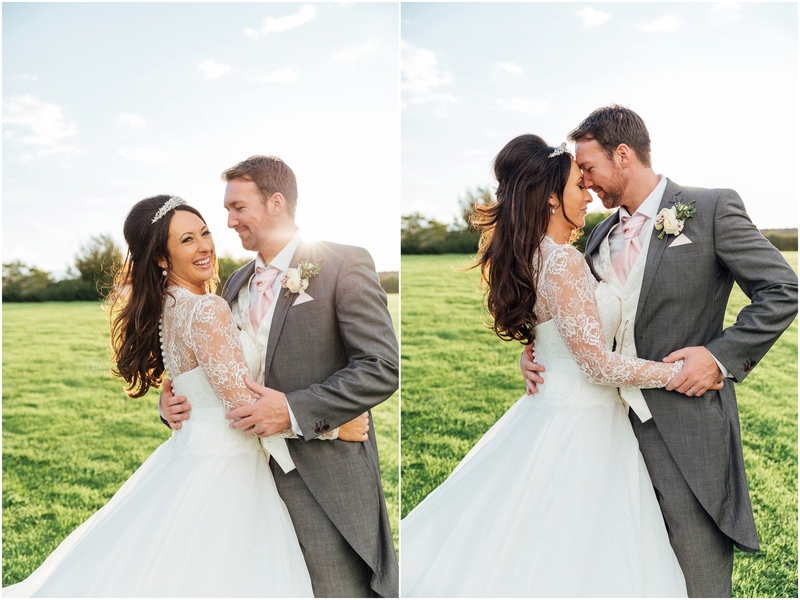 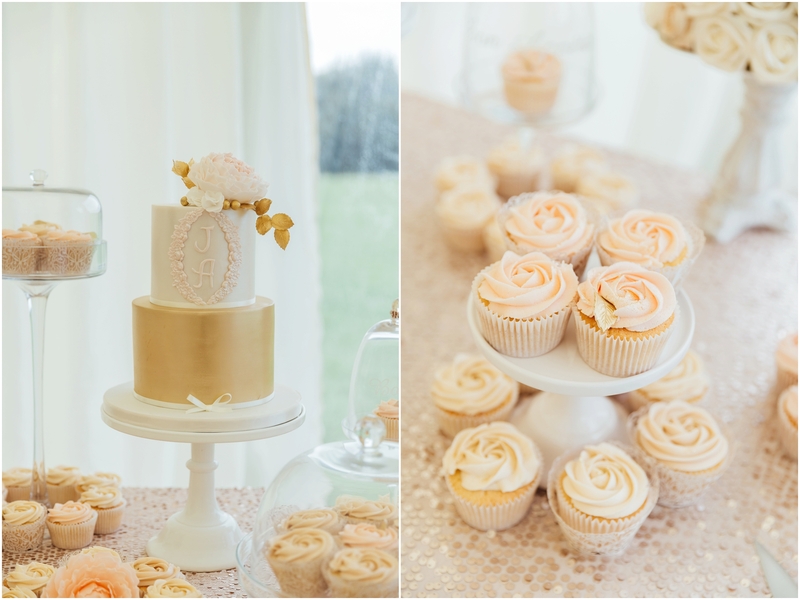 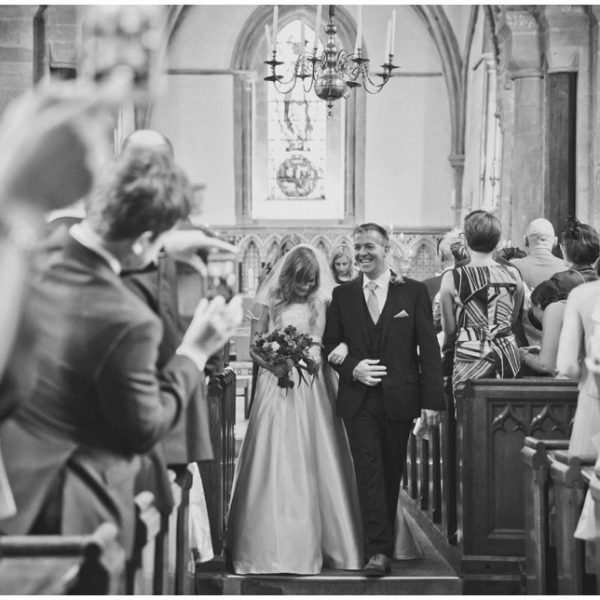 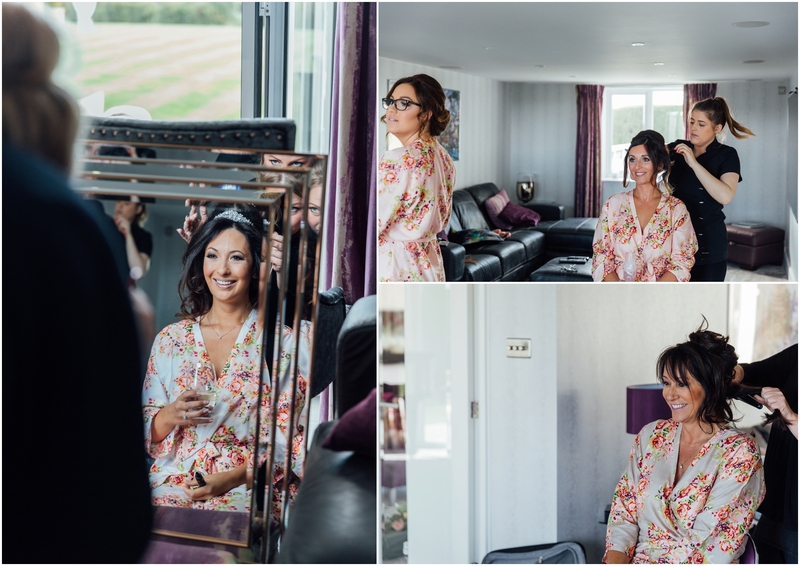 Such a gorgeous wedding, with a beautiful setting in a Dorset village overlooking open fields of the countryside. 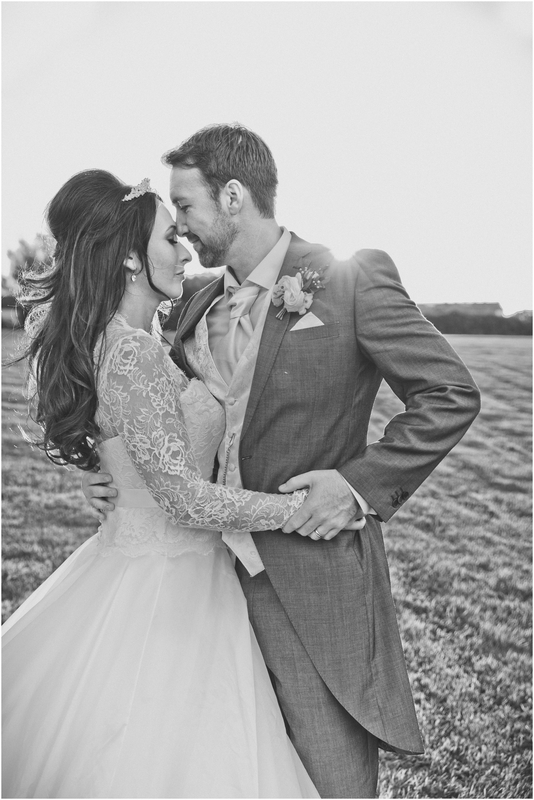 I feel so privileged that I was able to be a part of it and document their wedding day! 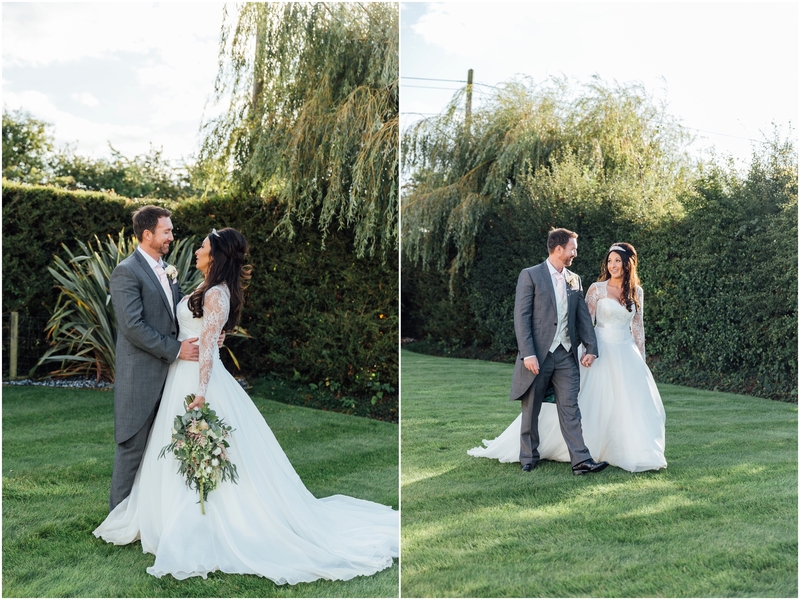 Jade looked absolutely incredible in her bespoke Suzanne Neville gown from Anna Bridal in Ringwood! 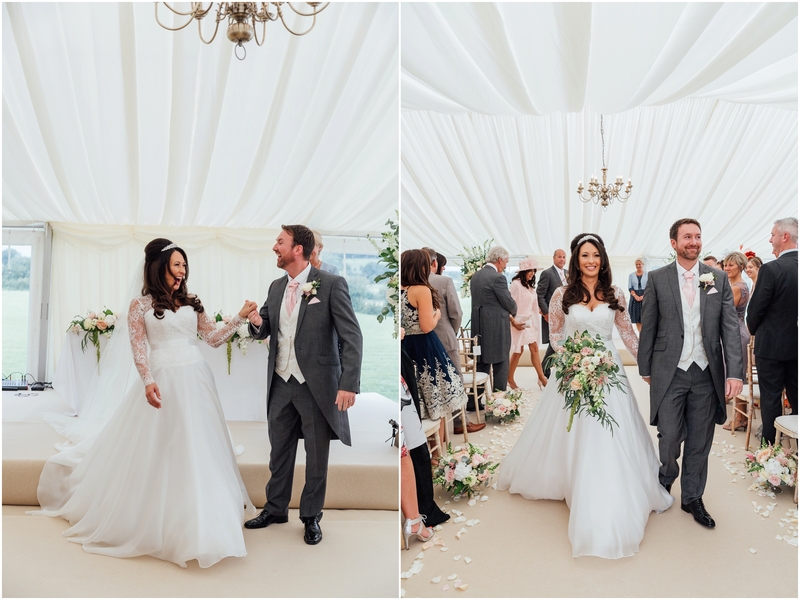 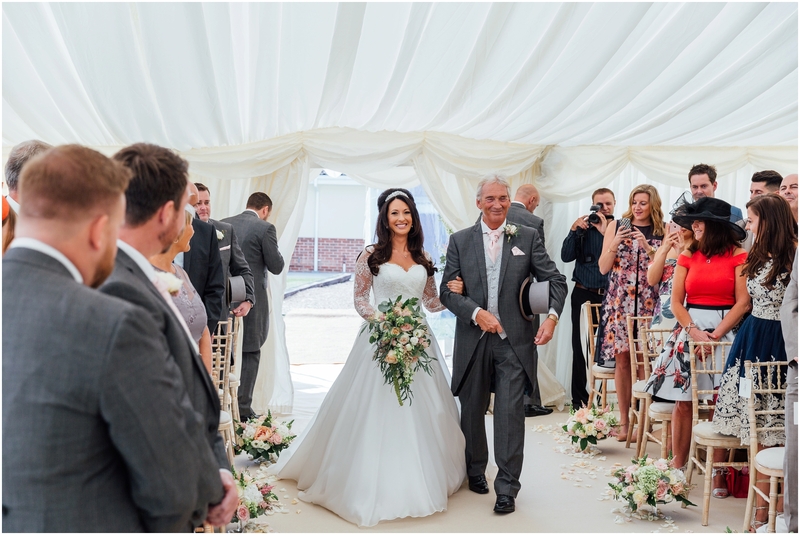 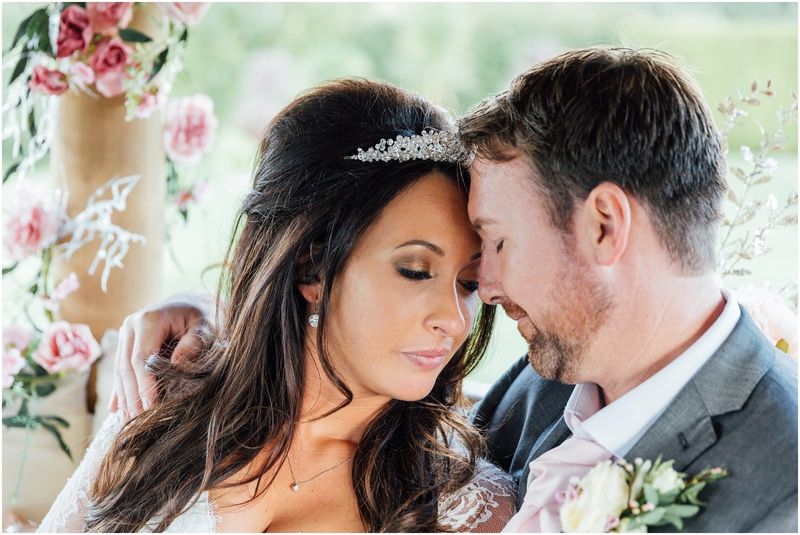 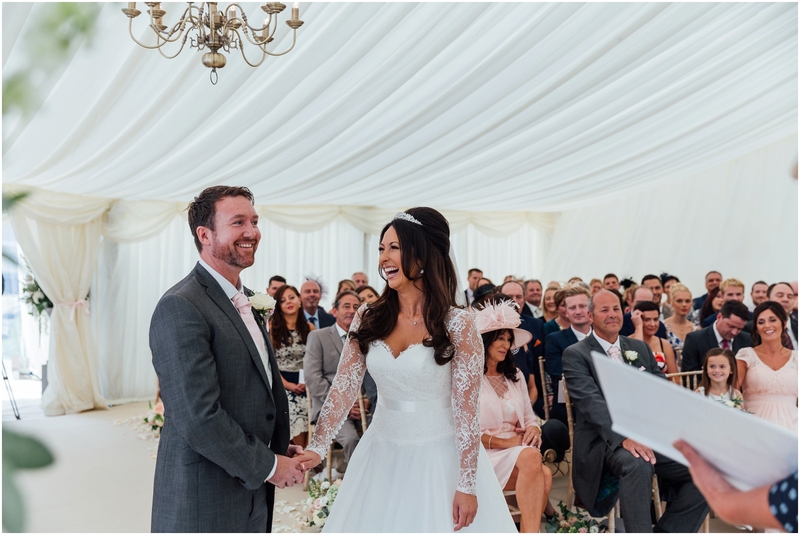 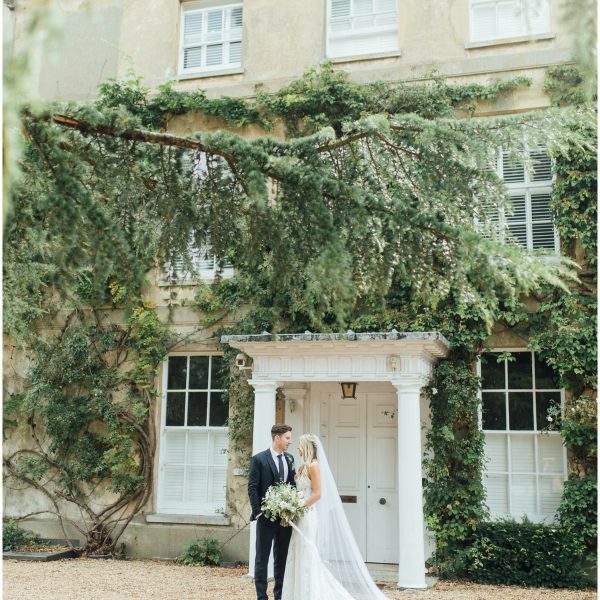 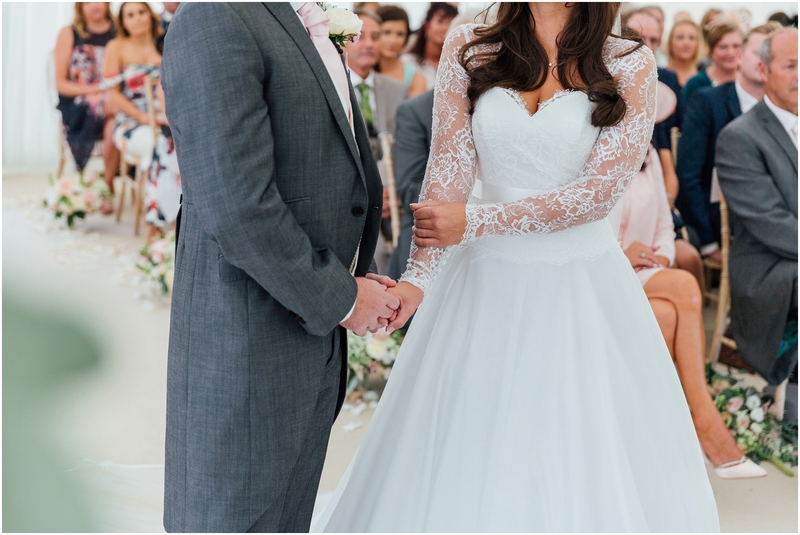 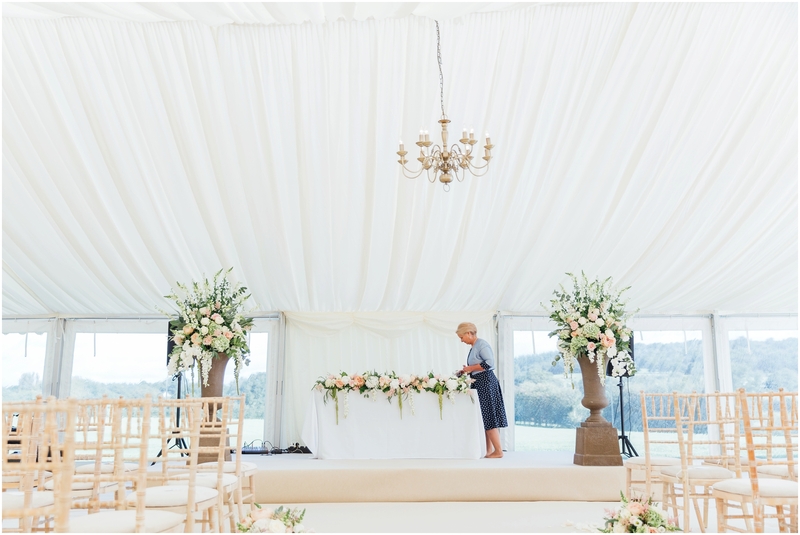 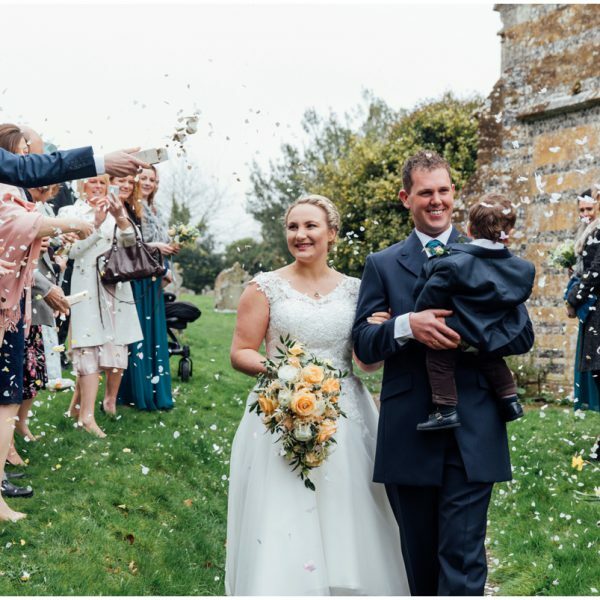 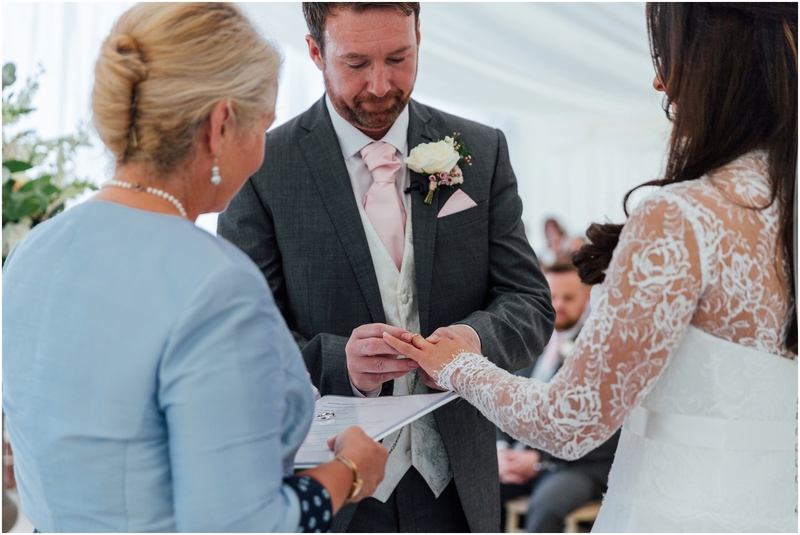 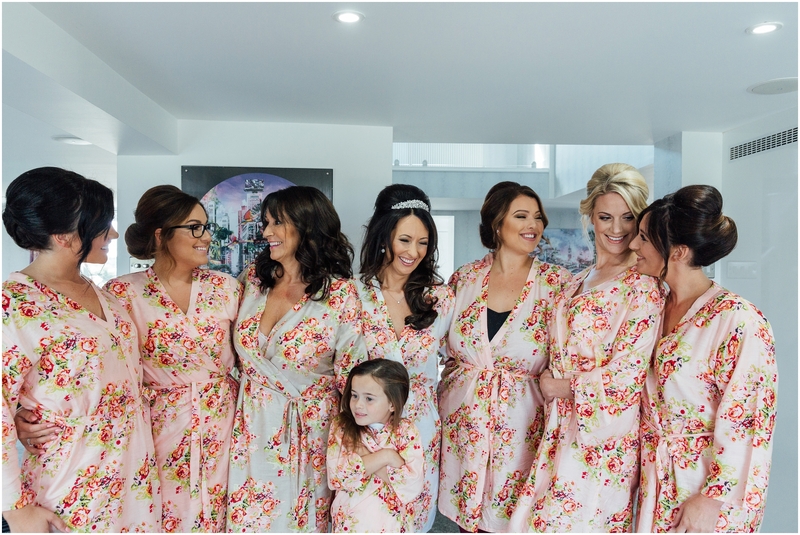 Every detail of their wedding day was exquisite – the styling, the stunning floristry by Jennifer Poynter Flowers and ran so smoothly thanks to the lovely wedding co-ordinator, Julie Nicholls! 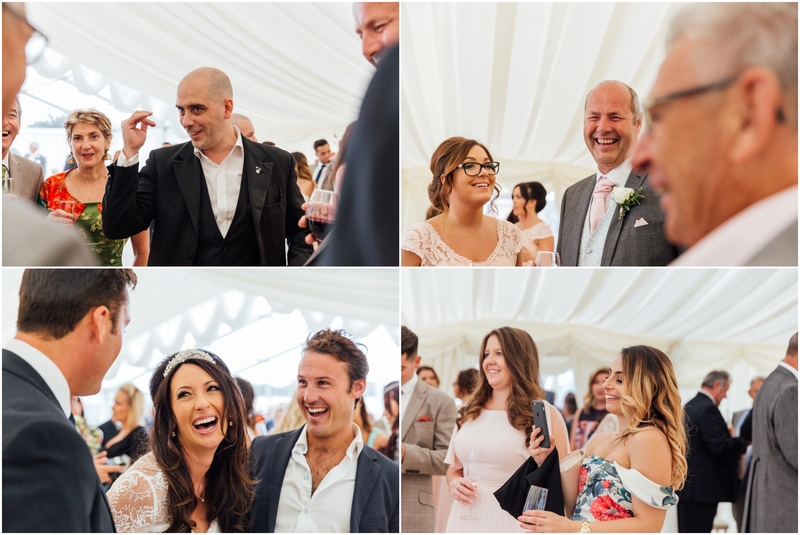 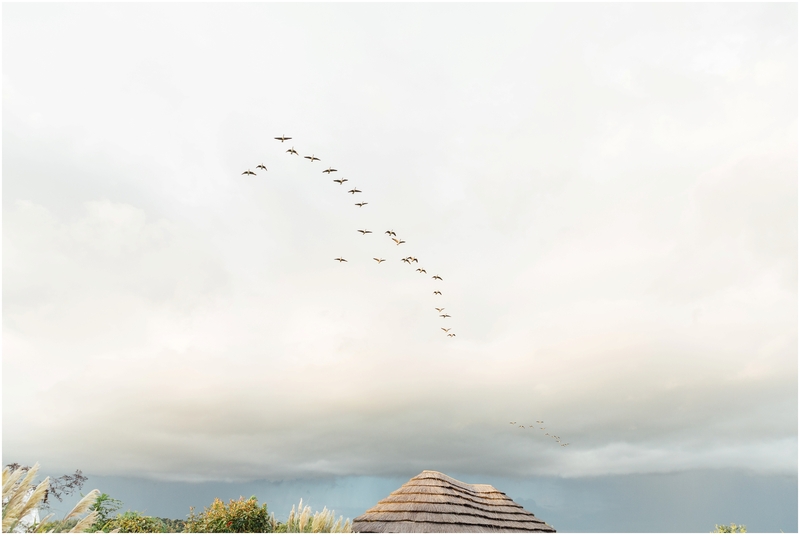 Unfortunately the British weather wasn’t on our side as it rained…alot…so that meant there was a lot of running in and out in between group photographs, but cleared up in perfect timing after their wedding breakfast and had a beautiful evening. 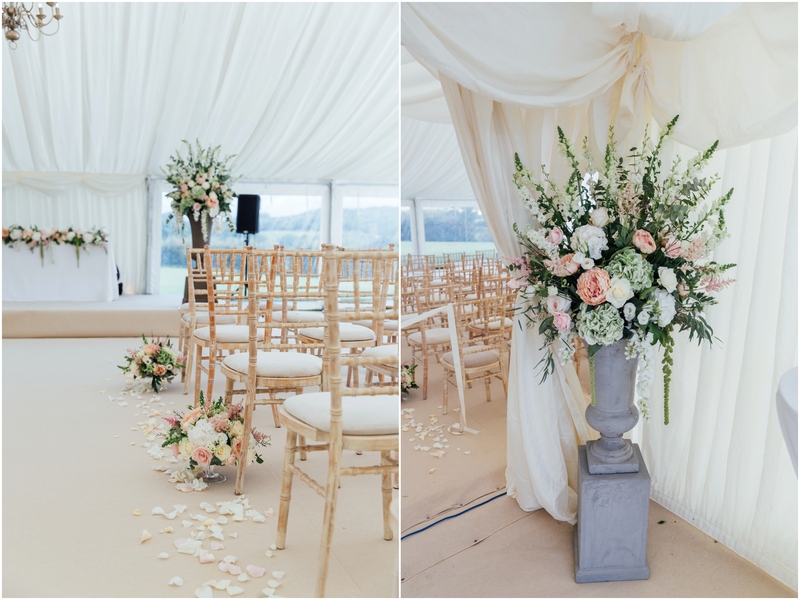 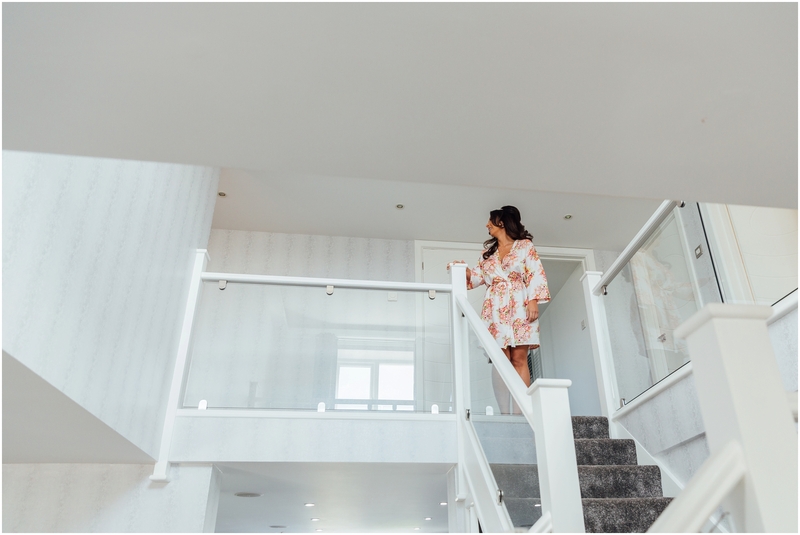 This one is definitely wedding goals in styling so I hope you love these images!